I have been suffering from terrible insomnia lately, but one good thing that has come from it--I'm getting a lot accomplished. 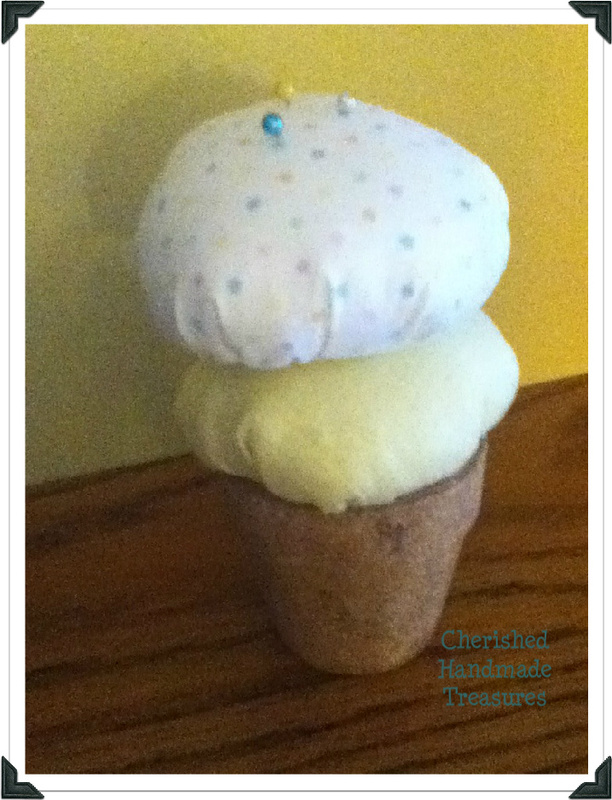 For instance, this is fun little project, an ice cream cone pin cushion! 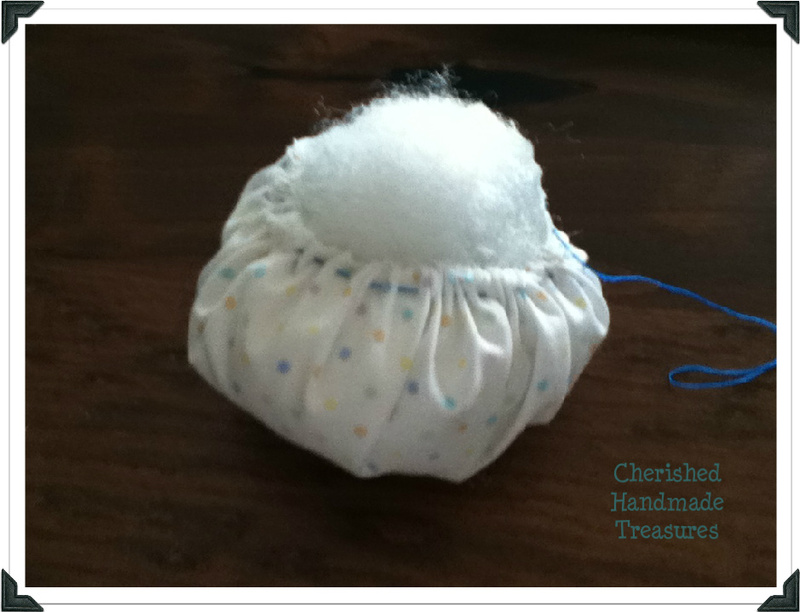 It makes a great gift for all the seamstresses in your life. 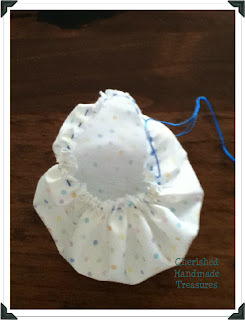 Anyone with a basic sewing stitch skill can make this. I stitched it by hand to show how easy they are, but you could whip these up in no time with a machine. 1. Using something round, i.e. 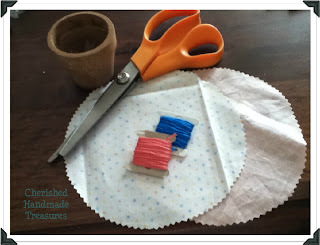 : a bowl or vase, etc., as a template cut a circle shape with your fabric. 2. Run a baste stitch around the outside edge. 3. 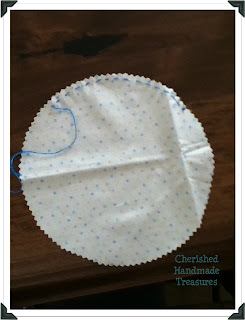 Pull the stitches tight, but leave an opening so you can stuff it. 4. Using the poly-fil, stuff full. Pull the stitches tight and tie the thread off. 5. 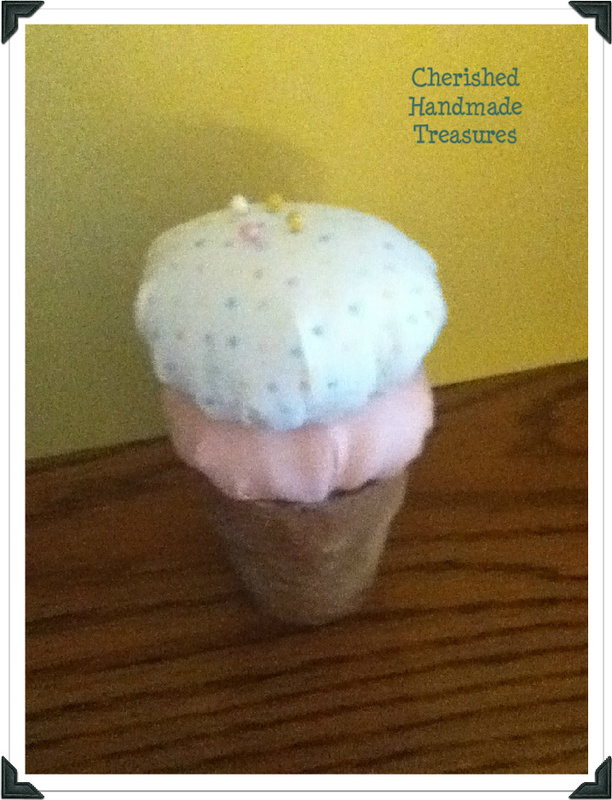 With your hot glue gun, attach each scoop to the cone and add your sprinkles. and on The Top Mommy Blogger network. OMGosh this is the cutest thing ever. I don't sew but this would be good for my embroidery needles as well.